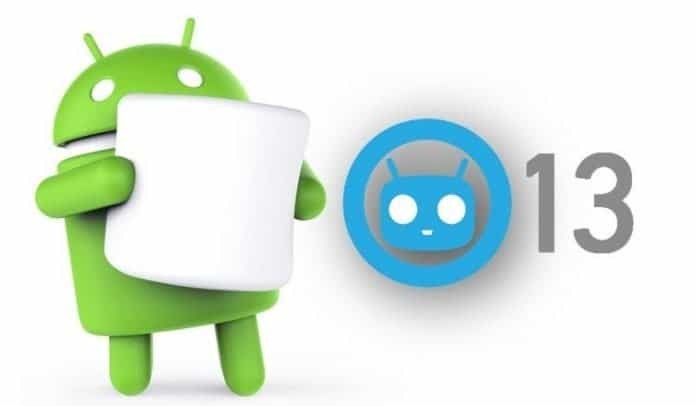 CyanogenMod 13 Nighties is ready to hit your Cyanogen devices with the latest Android 6.0 Marshmallow. The updates will roll out every day to fix the ongoing bugs. CyanogenMod, who have been pretty quiet about their progress with Marshmallow, have been working quite hard behind the scenes. In less than 50 days from the initial release of Android 6.0 sources by Google, CyanogenMod is now at a state where it is ready to start building and releasing nightlies for devices. Nightlies are every day builds of the latest sources. But this brings with it, the cons. You will be facing a dip in quality, with the possibility of bugs. “device roster is starting small, and will grow over the next few weeks”. If you’re on a CyanogenMod 12 Stable release channel, do NOT flash nightlies unless you’re willing to accept a dip in quality. If you’re on a CyanogenMod 12 nightly, you can ‘dirty flash’ CyanogenMod 13 nightlies. However, upon doing so, you need to update all your apps like Xposed, Gapps, etc, simultaneously, while flashing. If you are on any unofficial builds of CyanogenMod 13, do a ‘clean flash’. It is to be noted that this is a collection of 5 different OEMs. This is a significantly difficult task, in a short while. These devices will grow rapidly. So, if you own a phone that is supported by CyanogenMod and your phone on this list; head over to the Downloads page of CyanogenMod to get your nightlies. If not, just hang in there.